What an amazing weekend enjoyed in Pringle Bay with very dear friends. I had been told of an amazing Fabric, Arts and Crafts Shop in Kleinmond called Lu Dal, and as I need batting for a quilt I plan to make, I popped in to have a look for myself. This was #sewinspiring and after obtaining permission from the owner, Louise, I took a few pictures to share with you. 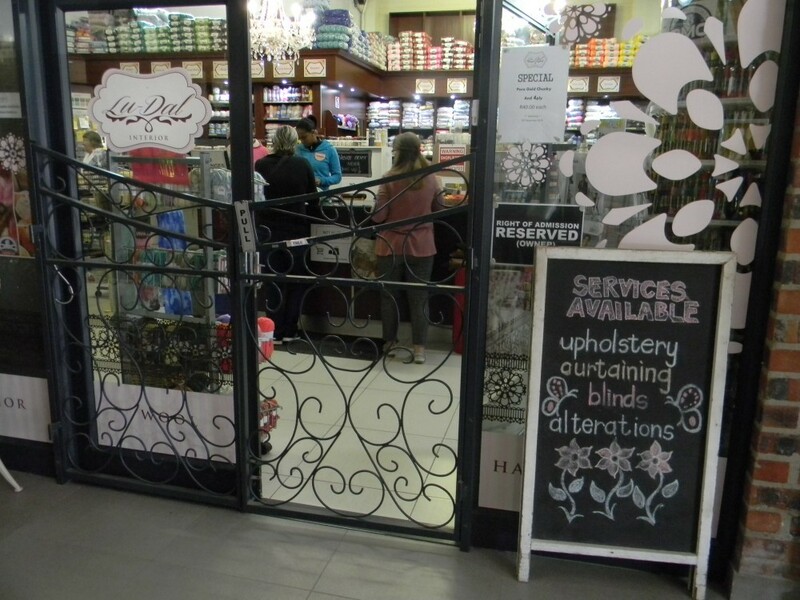 Louise informed me that her store is the best-stocked store in the Western Cape with quilting fabrics and I must say there was such a marvelous selection. Besides stocking the quilting fabrics, they also hold weekly quilting classes. The Shop is well stocked, not only with items necessary for quilters but also with everything a dressmaker would need. 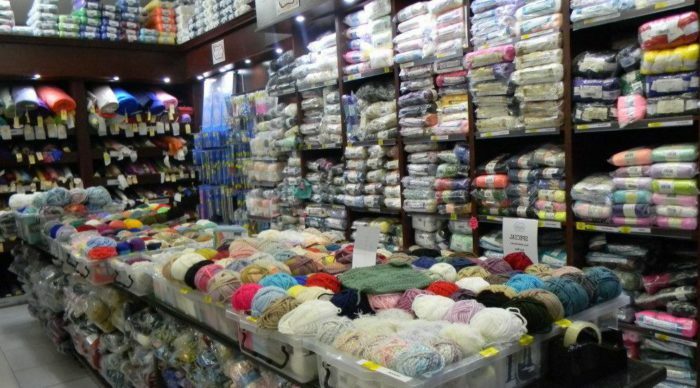 Beautiful huge variety of wool, embroidery thread, and plenty of sewing notions. It is a wonderful display of goodies to tempt any aspiring dressmaker or crafter. 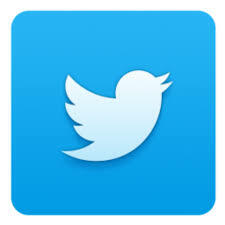 Will definitely be calling there again as, besides the wonderful array of temptations, the staff was extremely helpful. The drive to Pringle Bay is one of the prettiest in the Cape. As you wind your way (slowly) around all the bends on Clarence Drive, it is difficult to keep your eye on the road as there is so much to see. One side of the road is the sea, stretching out to the mountains which run all the way down to Cape Point and then on as far as the eye can see. Steep, rocky mountains rise up on the other side of the road. This road is sometimes closed to traffic after heavy rainfall due to falling rocks. The day I drove out was a spectacular day with a few scattered clouds which give so much atmosphere. The sun sparkled on the sea as it played hide-and-seek between the clouds. It takes just over an hour and a quarter to drive to Pringle Bay from Cape Town. Pure pleasure. The closer I got to Maureen and Gavin, I could feel my stress levels going down. The trunk of my car was filled with art supplies as Maureen and I spend a lot of time painting together. All the of getting away just for a few days makes packing the car worthwhile. In the early hours of Saturday morning, I awoke to hear the magical sound of rain on the roof. If you have experienced a drought as we have, this is the most wonderful sound in the world. It is wonderful to lie in bed and hear the rain approaching and then the first raindrops on the roof. What joy! On Saturday, while Gavin watched the Ryder Cup, there were three rules we, Maureen and I, had to follow. Am not too sure how well we were at following the rules. Maureen and I painted and caught up with all the family news. Isn’t it just wonderful to have friends of long-standing that you can discuss anything with? Share your joys and woes and are always there for you. Sunday was a simply perfect day. The hottest day we have had so far and after Church, Gavin went home to cook the lunch while Maureen and I went to the beach. In all the time I have been visiting in Pringle Bay this was the first time I had ventured down to the beach. It is beautiful with lovely, soft, white sand and enormous mounds of rock here and there. Plenty of room for those brave enough to don their costumes and go into the very cold water. There were surfers, bodyboarders, people of all ages and sizes in and out of the water. I think some of them would have suffered a bit of sunburn after a time. It is easy to forget the suntan lotion when one’s body is cold from the sea water. I would say it was truly a day to enjoy. Replete, after a very tasty meal, it was time to repack the car and get on the road home. If left too late, the evening sun is at a bad angle for driving back. My aim was to stop and take a few photos on the way home. Due to the wonderful weather, every man and his dog were out on Clarence Drive. It was the most amazing sight I have seen, the sun glinting on the cars as they came along the drive. So many people had stopped either for photo shoots or to go surfing, it was difficult to find somewhere to pull over and stop. Did manage to take some photos that I will share with you. For all of you who haven’t visited the Western Cape or who are thinking of coming this way, do yourself a favor and drive along this beautiful stretch of road. You won’t be sorry. If, there are quilters reading this post and want to find really lovely fabrics and everything else a quilter just has to have, call in at Lu Dal. Don’t be in a hurry. as it is worth spending some time, (and money) in there. It really is what I would term #sewinspiring. Wishing all the Quilters, Sewers, Artists and Crafters out there, a happy, productive weekend. Thank you so much for reading my post and the lovely comments. When my sewing machine went in for servicing, it felt as though I had lost a hand. I can imagine how you felt. You are such a busy lady, it is a wonder you have time to sew. It is such a pleasure to create something for someone else. Happy Sewing. 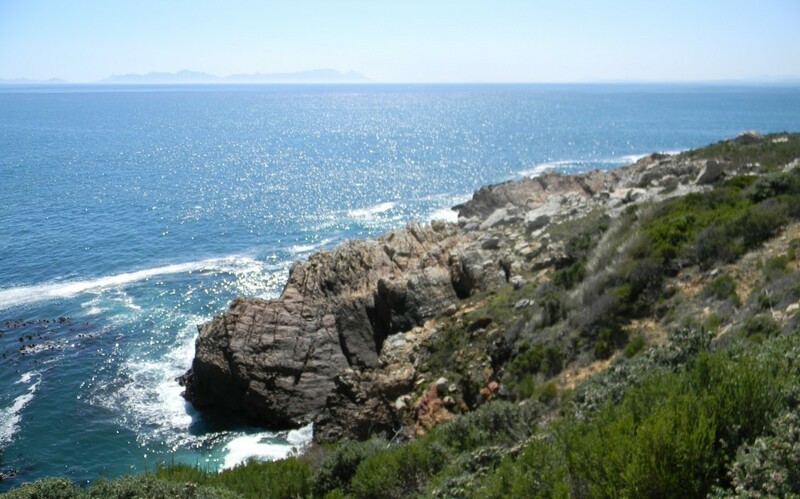 I agree with you Jill, the whole Pringle Bay Area is beautiful. When we make our annual trip from Port Elizabeth to Cape Town, we always try to make a stop along route at one of these seaside places. Stil Baai is another one we enjoy. When you said there is a craft shop there in Kleinmond I was surprised, especially when you talk about the size of it. A lot of the bigger craft shops have shut down in PE and Jeffreys Bay, or downscaled a lot, so there isn’t the variety that there used to be to fuel my scrapbooking, knitting and quilting hobbies. I will have to beg hubby to stop there at Lu Dal on our next trip to Cape Town, which will hopefully be in December, just so I can stock up. Hi Michel, Thank you so much commenting on my post. Am not sure if you visited the Community Church in Pringle Bay when you were there but if not and when you come down this way again, pop in and see the absolutely magnificent banners they have. My friend Maureen taught the ladies to make them. Total works of Art. There is also a fabulous Sewing shop in Hermanus. I am going to be writing a blog about them soon. Am so sorry to hear about the shops closing in Port Elizabeth. Is Little Angel still there? We lived in P.E. for about six years and I love going back. Thank you for writing such an inspiring post. You seem to have enjoyed your weekend to the maximum and this reminds me of my wonderful visit last year to the lovely beaches of Mombasa. Your post makes me miss such moments especially those nice photos are so interesting. What I miss most now is to travel to a cool beach then sit and write my articles as I feel the lovely breeze during summer holidays. Am sure you love that too. Hi Paul, It is wonderful to remind ourselves on happy times. I have found many wonderful places to set up my laptop and write so that I don’t sit alone. It also stimulates new ideas by watching people and how they behave. 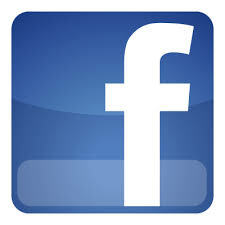 ‘Am so happy that you read and enjoyed my post. Thank you so much for the lovely comment. That was a lovely surprise – I was expecting your article to be just about sewing but you took me on a lovely drive instead. It made me a little homesick for South Africa. We always hear about the bad stuff overseas and we forget how beautiful South Africa is. You have reminded me that we also need to take some time out to enjoy our lives and be inspired by the beauty of the land and simple pleasures. Thank you so much for these lovely comments on my post. We have so many wonderful places to visit along the coast. I also wrote about the Hermanus Fynarts Festival when I interview various Artists. There is so much to do in this area. My favourite time is spending the four days with my friends, painting, in Pringle Bay. It is so easy to just think of the bad things that happen, and happen they do, but life is too short to dwell on the negative. This place is really heavan for quilters. 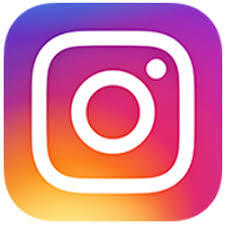 Thanks for sharing this place with amazing pictures. If I ever get a chance to visit there I would be very happy like you. It also seems like good place to hang out with family and friends. One question I want to ask that is that weekly classes free or paid? 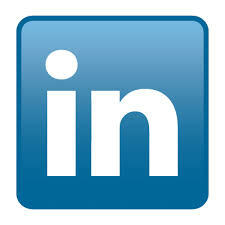 Hi Sanjay, Thank you for reading and commenting on my post. Many quilting fabric shops offer courses which one would have to pay for but the quilting class at Lu Dal is run slightly differently. The people who are working on a quilt or craft bring them along on a Tuesday morning and work together. They have a teacher there who offers them help, if needed. They also have visiting Quilting Teachers and the courses offered are usually booked up well in advance. This really sounds like you had the perfect weekend. And you took some beautiful pictures too. I’ve been thinking about starting a quilt, but don’t really know where to start. Any suggestions? I know some people have quite some meaningful stories to tell with their designs… Where do you start? Hi Petra, Thank you so much for the lovely comments. If you have a quilting store close to you, pop in and see what books or magazine they have available for you to look through. I find that the people working in this shops are so helpful. Begin by finding a pattern that really appeals to you and then when you purchase the fabric, find a piece that really stands out for you. You must feel you can’t live without it, then build your other fabrics around the first one. The people working in the shop will be able to give you help and advice. This certainly looks like a shop that fills the needs of most sewing enthusiasts – full to the brim of choices from what I can see from the photographs. It seems strange to me that a shop this well put together is in an area like this, or am I mistaken? 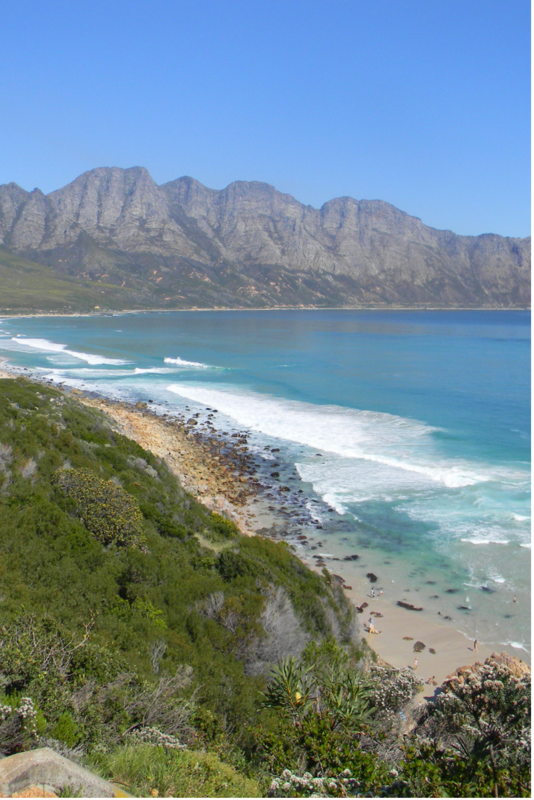 Whilst Pringle Bay looks lovely and picturesque – I don’t imagine it is that busy…or am I wrong? I like the idea of a craft shop like this offering lessons in sewing – do most craft-based retails offer this sort of service or is this a one-off from Lu Dal? Hi Chris, There are many people who have so many hobbies in that area but I know that they get visitors from all over the Country. When people are on holiday they have plenty of time to spend choosing just what they want or need. Many of shops like this, do offer lessons. Thank you for reading my post and commenting. I appreciate it. Yay, Jill, thanks so much for writing about this little place in Kleinmond! Strangely enough, we where in Pringle Bay as well over the last weekend xD Next time we go, I’ll be sure to head over to Kleinmond to make a turn at Lu-Dal. I don’t do quilting, but I am an avid crocheter and am always looking for new places to buy my yarn. I sometimes use quilting material to make little clothes when I do Amigurumi designs, so it is a double bonus find for me! Love the name by the way. Thank you so much for commenting on my post. You are bound to find just what you want in LU Dal. it really is a fabulous find. I don’t know if you have ever been in the Community Church in Pringle Bay, If you have the opportunity, do yourself a favour and go and see the exquisite banners they have. They are works of Art and well worth the visit. I go to Pringle Bay about once a month or every 6 weeks on an Artist weekend. Great article and very tempting to be there on the wild beach just to watch on magic ocean seas. It is so different beaches here in my country Latvia at Amer Sea-Baltic coast and magnificent South Atlantic coast in South Africa. I visited Cape town once back in 90-ties and remembered Table Mountain views very clear. I like such a kind of shops you wrote about as sometimes you can find the real treasures. Lovely to hear you have visited this beautiful part of the world. I am so blessed to live here and also to have this wonderful opportunity to visit my dear friends for an artist weekend. We paint most the the time but I really wanted to visit this lovely shop. All such tempting items. I had to keep control and only get what I really needed. Wow I have never been to a shop like that before. So many items for sewing needs. It is rare to have a shop like this in my country. It has been a long time I went to the beach. I am looking for a holiday soon. This place can be inspiring. Hi Kit, I am so blessed to be able to go on this beautiful drive and have time with dear friends, creating art works and visiting lovely shops like this. Thank you so much for reading and commenting on my post. Inspiration comes in many ways, and I can find no better way than to get yourself into a relaxed state to achieve it. Your outline of the drive to a friends place and the sounds of rain falling on the roof are amongst the best examples of relaxing I know of, and you have described it perfectly. 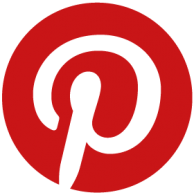 What better way to get inspiration to find that most required quilting product you mentioned. Then when making the quilt you can bring that inspiration into the quilt leaving a lasting impression. Such a magnificent description of the drive, and relaxing nature of your trip. Enjoyment plus! Hi Steve, What at lovely comment. As you say there is nothing like listening to the rain on the roof and letting you mind wander. So many happy thoughts and ideas pop in there. Thank you so much for taking the time to read my post and commenting on it. Much appreciated. I can definitely relate with your excitement whenever you see huge fabric and quilt shops. When I was a kid, my mom used to bring me with her whenever she goes shopping for fabrics. Oh did I mention that my mom was a tailor? Yup and although I enjoyed watching my mom does her “thing,” it never occured to me to follow in her footsteps. If sewing and quilting were considered jobs before, I’m guessing these have become hobbies today, since they are now categorized as crafts. If you don’t mind me asking, do you do quilting and sewing for fun or you’re planning on starting a business with it? HI Alice, Thank you for commenting on my post. I have had sewing businesses for as long as I can remember, at least 50years. 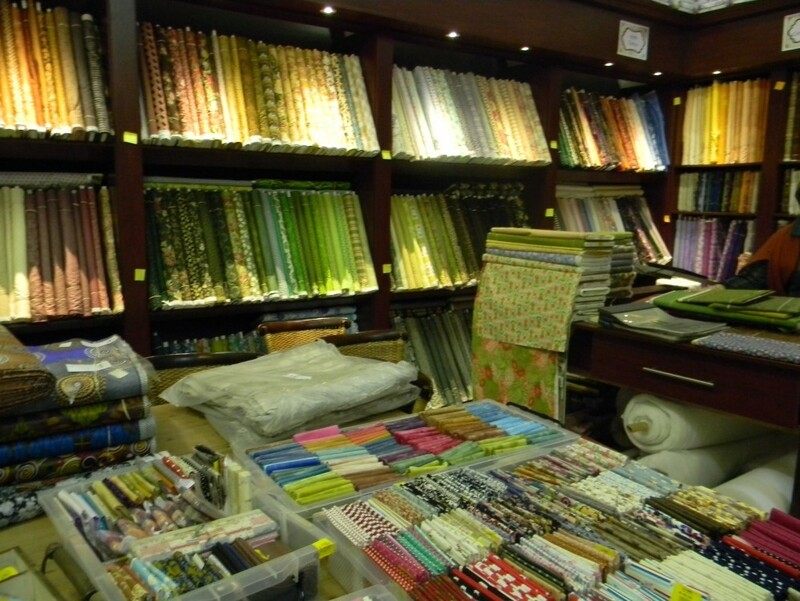 When I find a shop filled with sewing fabrics and equipment, it fills my imagination with creative ideas. Nothing like it, except now writing about it. Sewing can be very backbreaking.